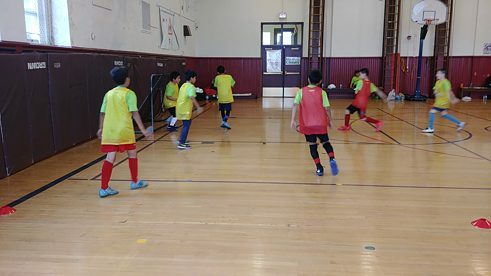 Learning German, playing soccer and having fun together! 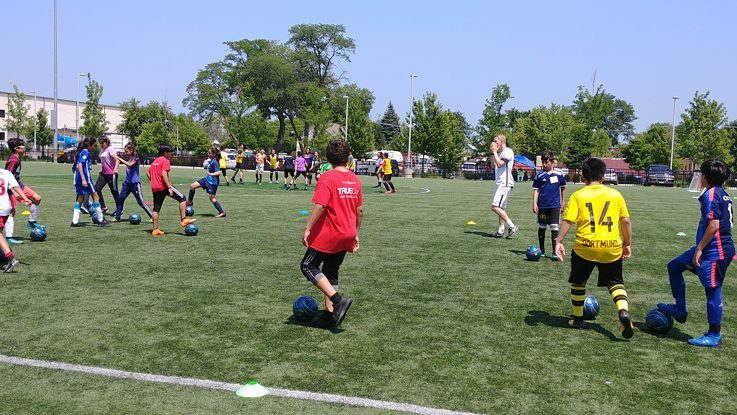 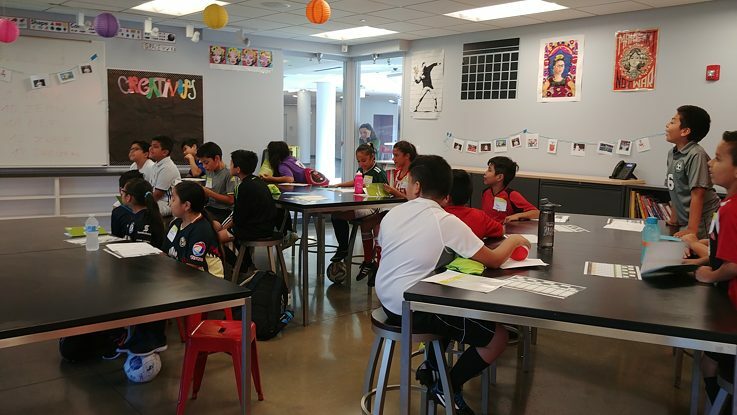 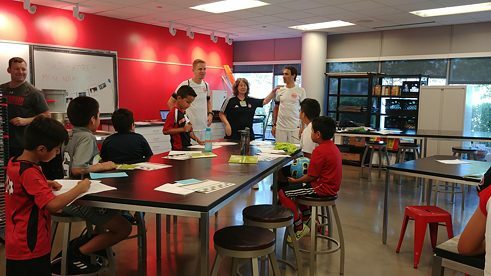 In June 2019 as part of the Deutschlandjahr USA, the Goethe-Institut is organising four soccer camps for students. 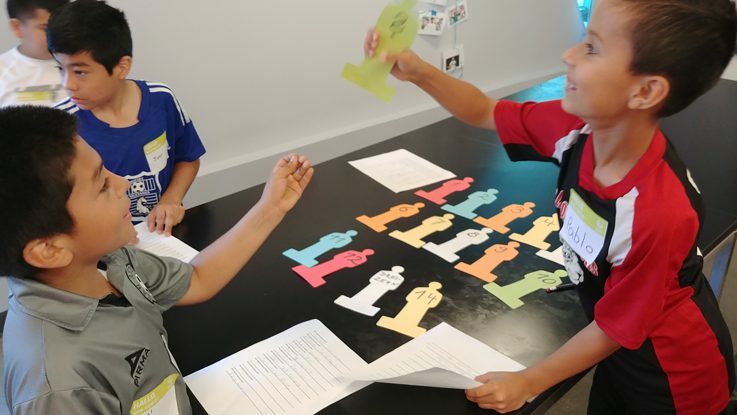 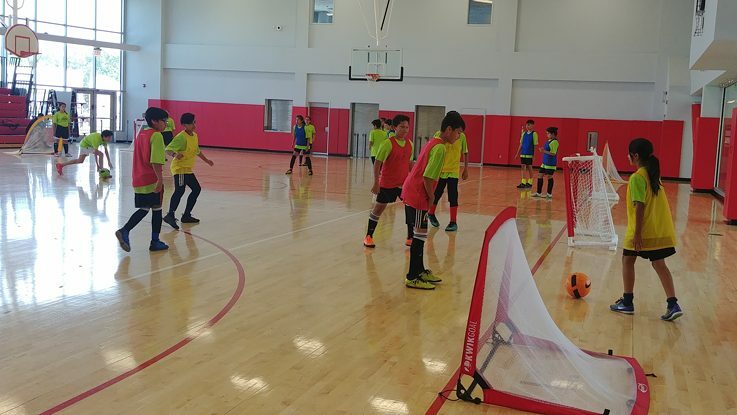 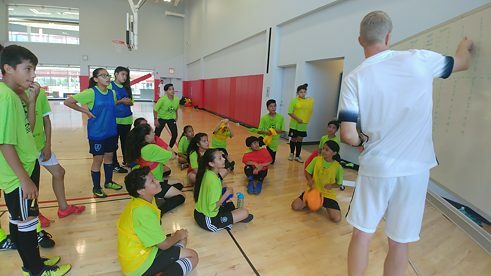 The three-day camps take place in four different US-schools and will be run by two youth trainers from the intercultural education and sports project Auf Ballhöhe. 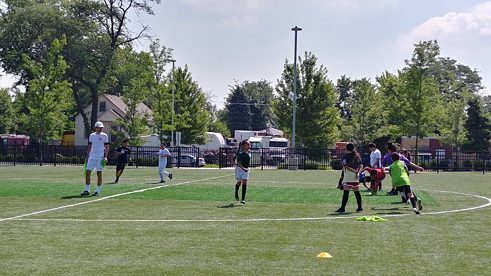 The soccer training will be conducted in German. 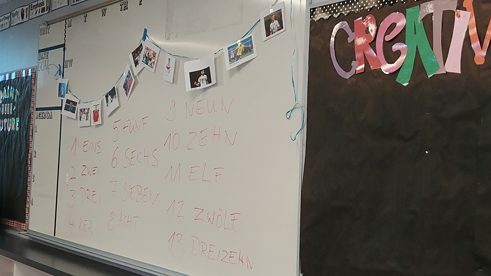 Additionally the students receive German lessons. 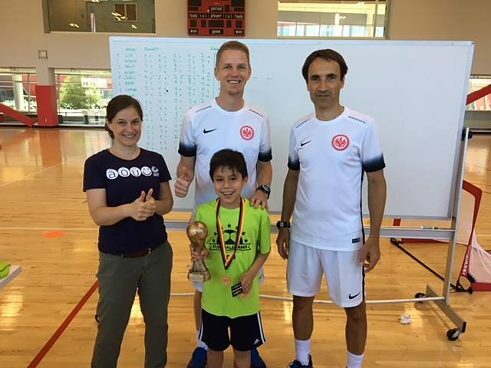 will receive certificates of participation, T-shirts and prizes. 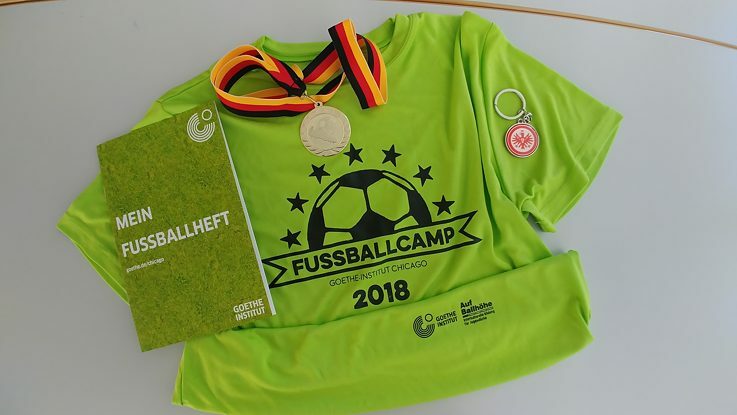 have a great opportunity to promote their German program. 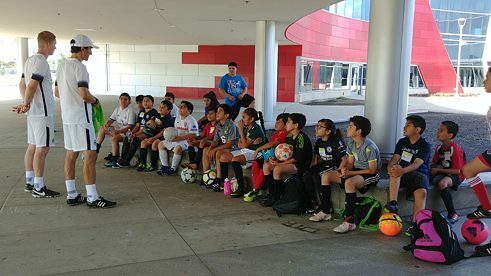 ​Would you like to run a soccer camp at your school? 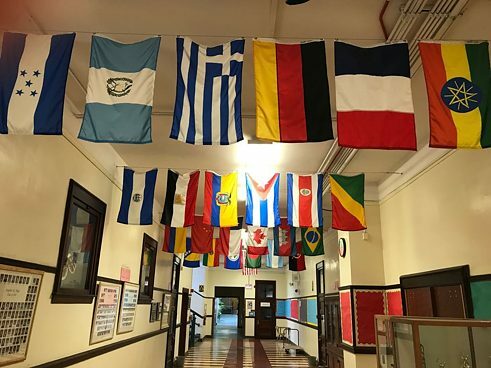 Then send us your application by March 16, 2019.